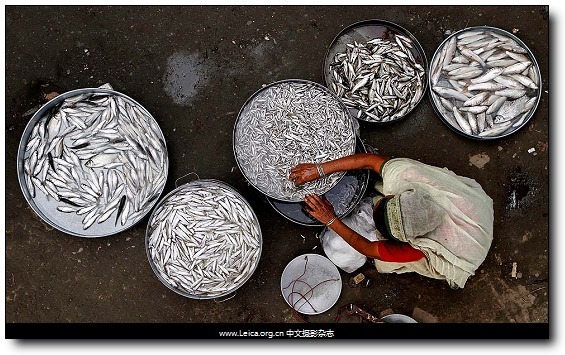 An elderly woman sorted fish to sell in a market on the banks of the River Brahmaputra in Gauhati, India, Tuesday. 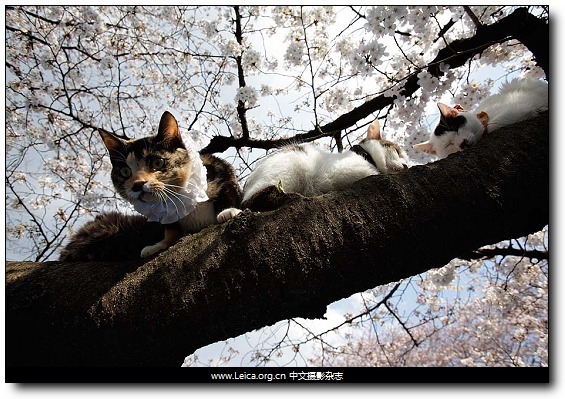 Tokyo — Cats take a rest under the blossoms of a cherry tree. This entry comes from 中文摄影 and has been read for 64566 times.It tagged with time , 新闻摄影 , 一周精选.